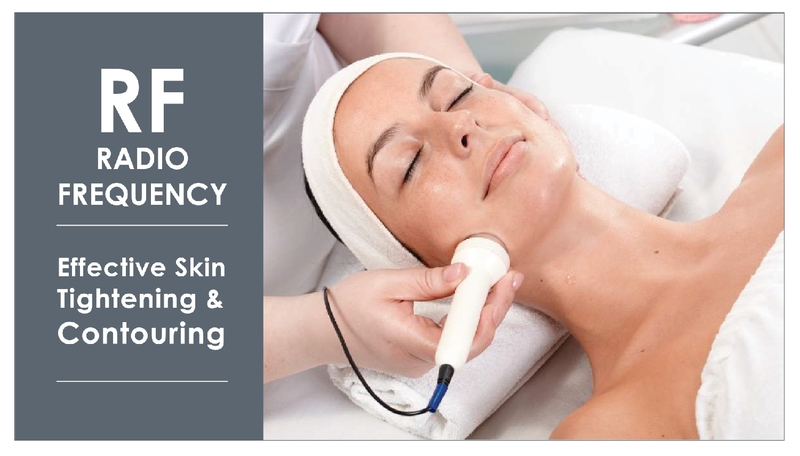 At Rejuice Aesthetics, we offer the most advanced form of Radio Frequency or RF skin tightening treatments available. We use Tri-Polar, the enery is dispersed and distributed more evenly. Tripolar RF skin tightening is a non-ablative treatment which means that it doesn't damage the outer layer of the skin (the epidermis) but it does however cause a specific type of micro trauma to the lower dermal layers of the skin which stimulates elastin and collagen production.